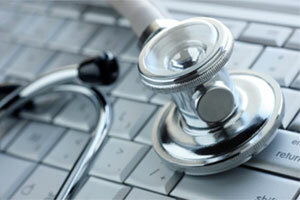 Choosing an Online Medical Supply Company – Every year businesses spend billions of dollars on medical supplies. Whether you buy from one or several medical supply stores or shops you should expect the best when making a buying decision online. The FDA has monitored Internet sales of health products for several years and has sent warnings about illegal practices to more than 50 companies. Even though its resources are limited, the FDA is increasing its monitoring of Internet sales and is working with the Federal Trade Commission (FTC) to stop illegal advertising. The FTC works with both state and Federal consumer protection and public health agencies. 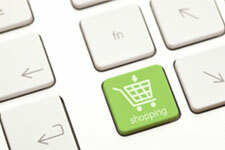 It can take legal actions against Internet advertisers of health products that run false or misleading advertisements. Buying a Wheelchair Online – Purchasing a wheelchair can often become an overwhelming task, especially your first. Make sure that you consult with an occupational or physical therapist before purchasing any type of mobility equipment. Their guidance is often necessary to help you through the initial process. 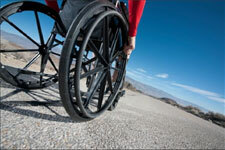 Most individuals with a spinal cord injury require a wheelchair for their primary mobility. Although some may have similar injuries, every individual has unique needs that should be addressed when selecting the a mobility device. One of the biggest mistakes you can make is not doing the research and simply rushing into making a hasty purchase. You need to do it right! Be sure to take a look at TheMedSupplyGuide’s Manual Wheelchair and Power Wheelchair information pages.